Absolutely stunning! This Damascus Steel folding knife with lockback is hand crafted in mountains of Santa Fe, New Mexico. Not only the blade, but the casing is also Damascus Steel. This stainless steel high carbon material has 33 folds, creating the beautiful Raindrop pattern. 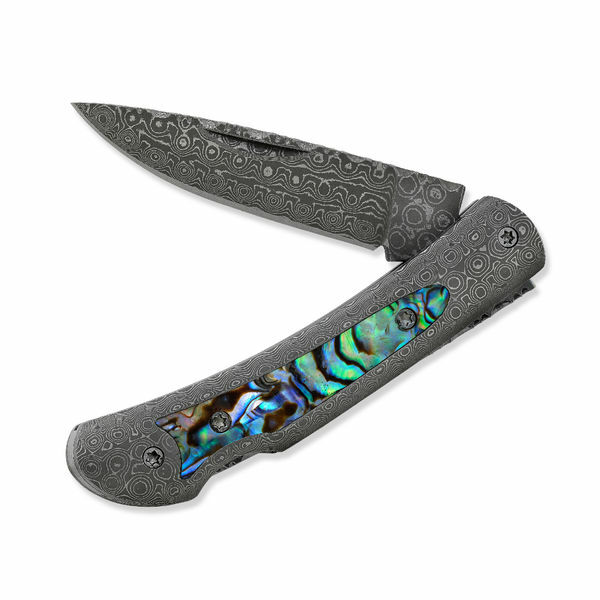 Expertly inlaid on both sides of the knife is genuine Abalone shell, also called Mother of Pearl. A stunning combination! 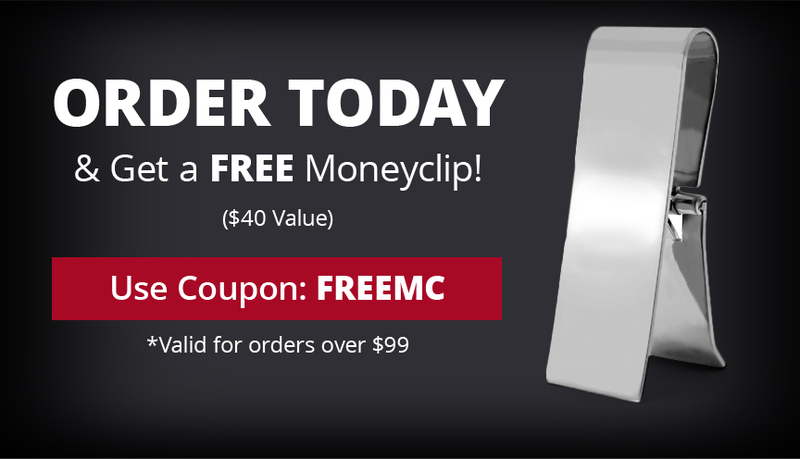 Makes a great gift he will treasure forever.